America’s number one outdoor brand is now the most trusted resource in helping you find your South Carolina property. 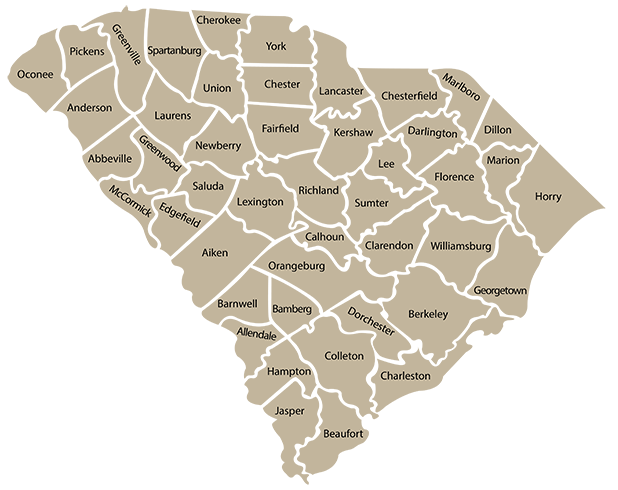 If you are searching for farms, timberland or hunting land for sale in SC we have you covered. Our Mossy Oak Properties of South Carolina team can connect you with your passion. We understand it; it’s our obsession. At Mossy Oak Properties Black River Land & Home we are constantly growing and evolving in our quest to become the premier Land Brokerage in South Carolina. To that end we are always looking to expand our growing team by adding additional brokers and agents. Not everyone is the perfect fit but if you are passionate about the outdoors and are committed to servicing your clients with honesty, with the utmost integrity, and are willing to being a true team player, we would like to have a conversation with you. Our growth model consists of doing business the old fashioned way – with a handshake that actually means what you say. If you fit these requirements and you have a desire to be a part of the premier Land Brokerage in SC, give us a call – we’d like to have a conversation with you. At Mossy Oak Properties Black River Land & Home our tightly focused mission is to represent buyers and sellers of recreational and investment properties in a trustworthy and professional manner. Our model is based on trust earned through our relationships with our buyers and sellers. Our agents are all outdoors men and women, familiar with the land and all its complexities, built through countless hours spent in the woods and swamps of South Carolina. Outstanding Hunting on 23 Acres in Orangeburg County! 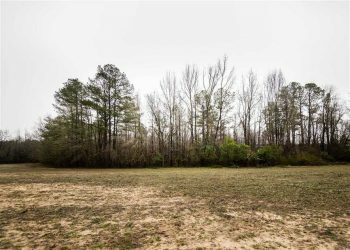 A great LAND OWNERSHIP opportunity in Marlboro County! Price Reduced! 62.2 Acres of Hunting Land For Sale in Williamsburg County SC! We have new properties listed daily! Sign up to receive our weekly property updates.